50 + Rugby Teams | FRN Cheerleaders | DJ + Music! Find Rugby Now (FRN) is thrilled to be hosting its 8th annual rugby 7s tournament at the beautiful Wasps Rugby Club in West London. 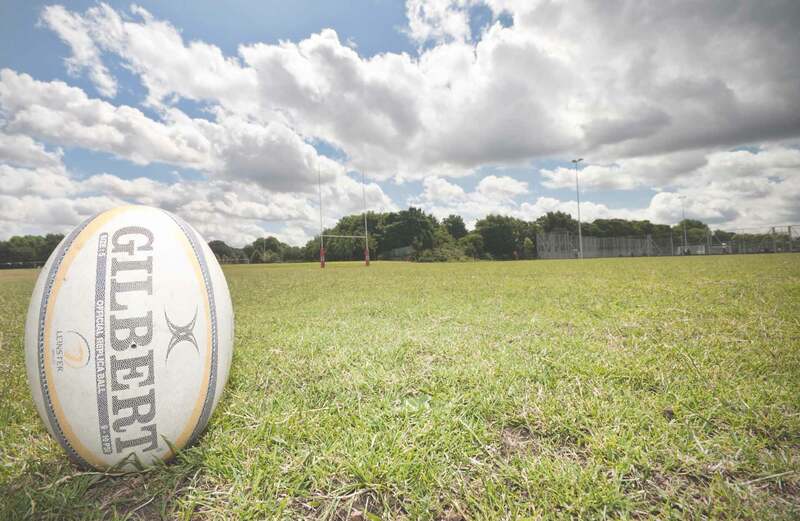 Formerly known as FRN 7s, this year’s festival is going to be all about the rugby! We are thrilled to announce that LIT 7s has been selected by the RFU to join a handful of rugby 7s tournaments as part of the Secure Trading 7s Series and will serve as a Local Qualifier for teams to gain points for a chance to compete at the National Finals for the title of the best men’s and women’s 7s teams in the country. Along with the rugby, there is also plenty of entertainment for spectators, including the official FRN cheerleaders, a variety of musical entertainment, the Red Bull girls, face painting, Pimms & Lemonade tent, pitch-side bars + more! The FRN festival will feature fancy dress themed after-party until 12AM, DJ & music, professional cheerleaders, entertainment for the kids and great prizes! You can also look forward to some awesome silverware, which will be handed out by well-known international players. The festival will feature Elite, Open and Social divisions for both men’s and women’s rugby sevens, which will provide something for everyone – from seasoned professionals to social drinking teams! The festival will also again welcome men’s rugby tens teams! ENTER A TEAM or BUY A SPECTATORS TICKET TODAY – EARLY BIRD OFFERS! Early bird offers now available for both spectator tickets (only £8!) and teams (£175 for 7s & 10s) until 1 April 2018. Don’t miss out and get your spectator / team entry today!